Apttus CPQ Application solution has helped enterprises improve the generation of new leads, identify cross-sell/up-sell opportunities and accelerate sales cycle times. 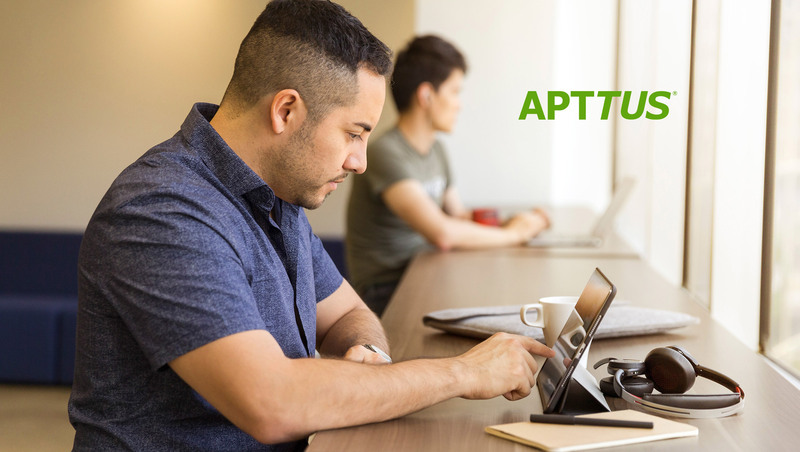 For more than a decade, Apttus’ CPQ Application solution has helped enterprises improve the generation of new leads, identify cross-sell/up-sell opportunities and accelerate sales cycle times by a factor of five or more. As a result, Apttus customers streamline global revenue generation processes, increase sales effectiveness, optimize margins and ultimately spur greater growth across the entire Quote-to-Cash operation. “After we implemented Apttus CPQ, the functionality of our quotes for our sales reps was dramatically improved,” said Jack Borland, sales operations manager at Wolters Kluwer, a global company that provides information, software, and services. “The space between CRM and ERP is the heart of every enterprise business, where revenue is determined and realized,” said Apttus’ Executive Chairman David Murphy. Gartner, Magic Quadrant for Configure, Price and Quote Application Suites, Christina Klock, Mark Lewis, Melissa Hilbert, 5 November 2018. SalesTech Primer: What is Sales Performance Management?